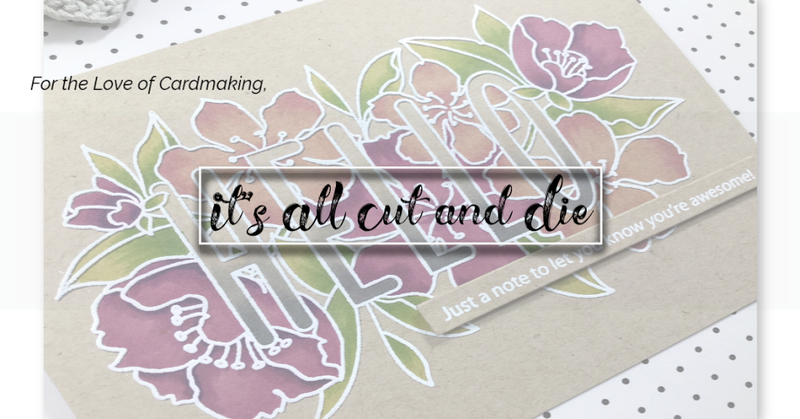 It's All Cut and Die: My Creative Time 48 Hour Flash Sale and Blog Hop! 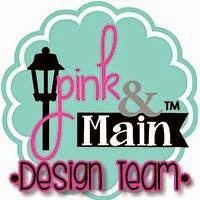 My Creative Time 48 Hour Flash Sale and Blog Hop! Hello and welcome back to another 48 Hour Flash Sale for My Creative Time!! This sale is for 48 hours only and is going on right now until Sunday, February 3rd, 2019 at 7:00am PST! 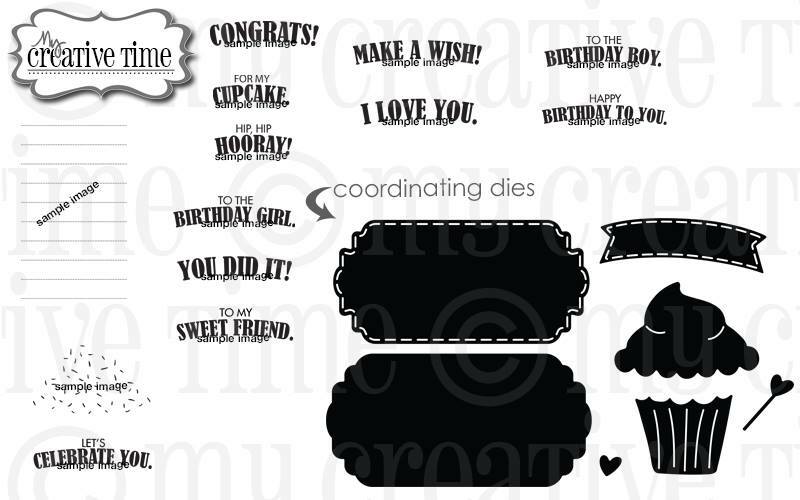 Today, we are showcasing a super cute, brand new stamp and die set called Celebration Tags! This set is available for purchase HERE. Don't forget to enter code FLASH at checkout for 20% off your entire in-stock purchase!! 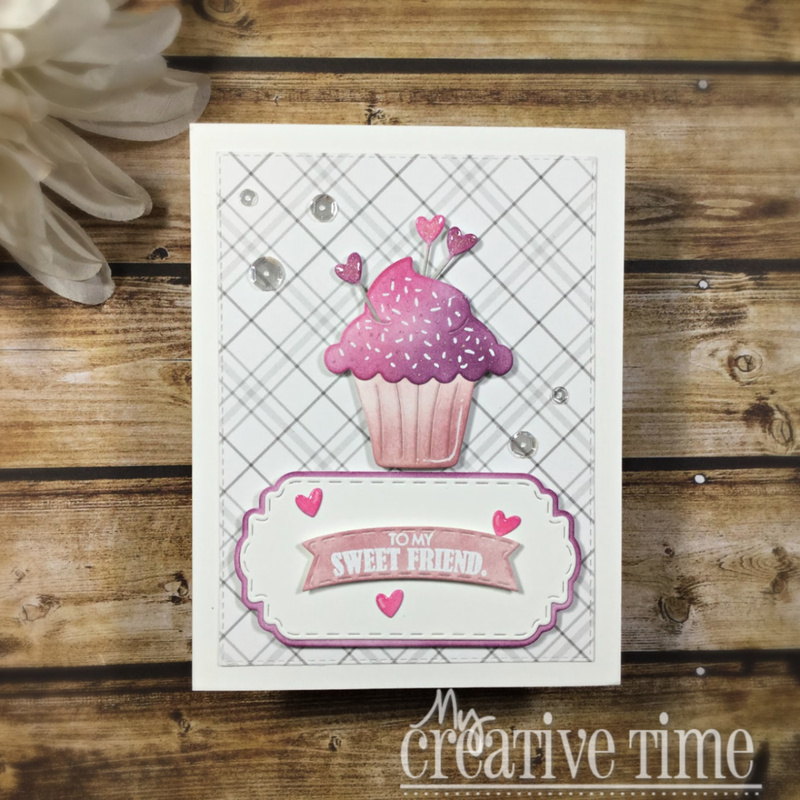 You should have arrived from the super talented Miss Kendra's blog! The full blog hop list will be down below! This set is intended to make tags for almost any occasion but is so versatile that it can be easily used for cardmaking. I love that the tag itself does not cut the ribbon hole. 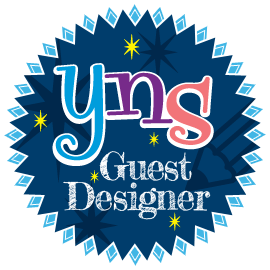 Because of this feature, you can use those dies for a large label, as I did on my card today!! I am amazed at how many dies are in this set! That cupcake is adorable! I used Distress Ink to add colour to my die cuts but there is so much more you can do with these!! I think watercolour or using patterned paper would look awesome! I can see myself using this set again and again. Mixing and matching with so many of Emma's products!! I hope you all get a chance to shop today and are full of inspiration from this blog hop!! Up next is the lovely Miss Ruthie!! Leave a comment for a chance to win a $25 gift card to the My Creative Time Store! Don't forget to leave a way for us to contact you just in case you are the lucky winner!! Good luck!! OMG Miss Laurie WOW What a GORGEOUS Card!! Love the colors and your coloring...so soft...demure...sweet and pretty!! Cute how you put 3 heart pix in the cupcake...so precious!! You did a Super Incredible Creative job showcasing the Fabulous new set!! YOU SO ROCK!! Gorgeous card! Love the colors you chose. So fabulous and wonderful! I love this sweet color combo and the gorgeous plaid. Very pretty card! 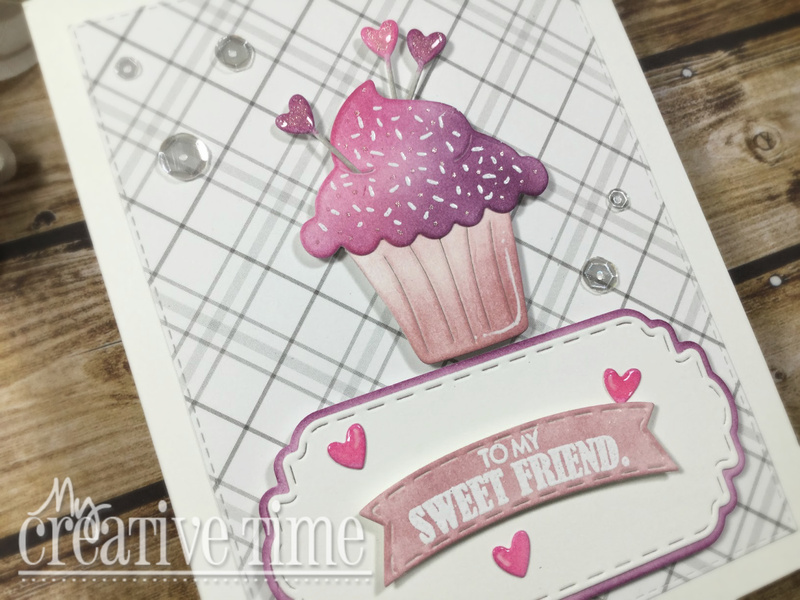 Sweet card, thanks for create such different look with this fabulous set! The inking is so pretty and I like how you did your sentiment layers...great design! Pretty card! Love the plaid paper! Such an adorable card! I love this! Beautiful colors!!! 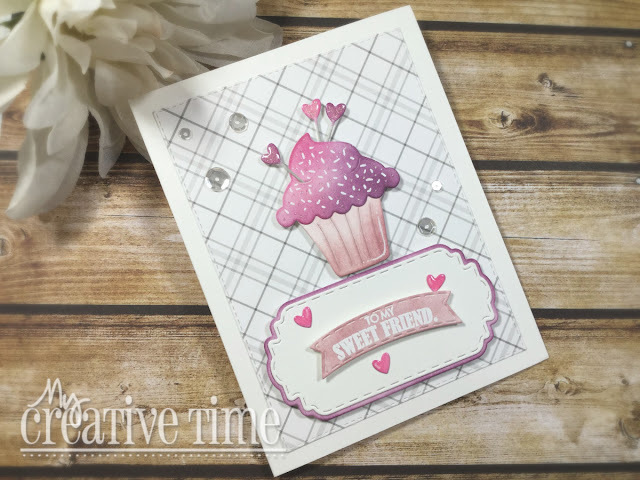 Sweet cupcake card. I like all the little hearts. Easter Card featuring Paper Nest Dolls!! Create A Smile "Sketch" Challenge!! 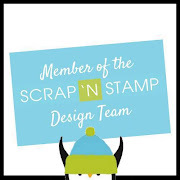 "Some Like It Hot" Blog Hop with Scrap N' Stamp!! Made In Minutes with My Creative Time! !